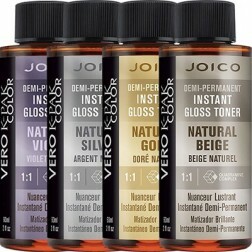 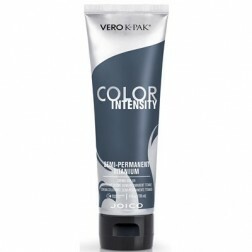 JOICO Vero K-Pak Color Permanent Creme Color is the only hair color that reconstructs while you color. 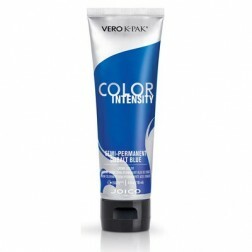 It provides the ultimate in vibrant, long-lasting color results and the ultimate in healthy hair. Vero K-PAK Color Permanent Creme Color is the only haircolor that reconstructs while you color. 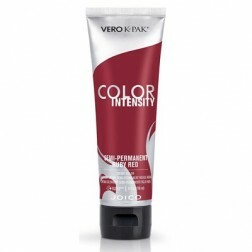 Vero K-PAK Color provides the ultimate in vibrant, long- lasting, healthy color results. 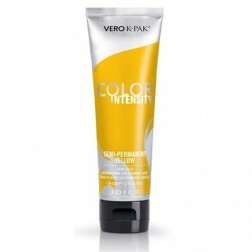 Vero K-PAKﾮ Color is the only haircolor in the world to contain Quadramine Complex, the exclusive technology in K-PAKﾮ Deep- Penetrating Reconstructor. 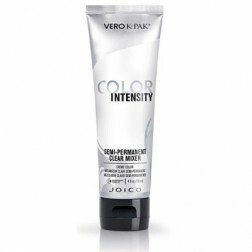 A unique delivery system that allows color molecules to penetrate the hair cuticle with minimal selling for consistent color results. 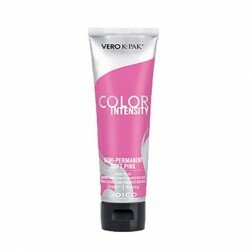 Vero K-PAK Color Permanent Creme Color is organized into intermixable, true-to-tone shades to provide colorists with complete artistic freedom and the ability to create endless color possibilities with a streamlined inventory. 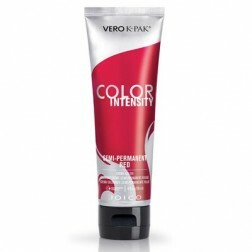 The shades in the Vero K-PAK Color Permanent Cream Color palette match Vero K-PAK Chrome Demi -Permanent Creme color shades tone-for-tone, providing colorists with a truly versatile dual-color system. Vero K-PAK Color Permanent Cream Color has a wax-free, water-soluble base with a pure creme texture that makes it easy to mix and requires no shampoo to remove color, resulting in less color loss at the shampoo bowl. 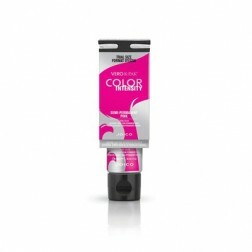 A calibrated ammonia level system permits each level of haircolor to contain only the necessary. 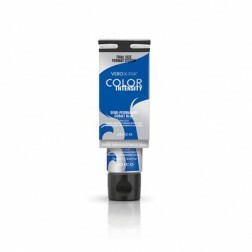 Low ammonia means less scalp irritation, reduced odor and healthy, vibrant color results.